hydraulic cylinder or cylinders for general mechanical equipment, because of its structural design, taking into account both the piston seal rod seals, it is recommended not suitable forsealed shaft demanding work conditions. Its sealing effect than a dedicated special seal of the piston seals or rod seals. Mainly used for ordinary hydraulic ram cylinder piston seal or piston rod seal. 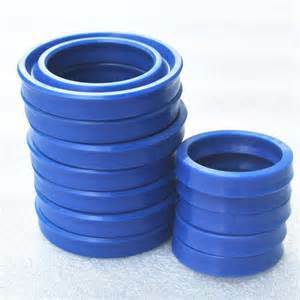 Looking for ideal UHS Hydraulic Pison Seal Manufacturer & supplier ? We have a wide selection at great prices to help you get creative. 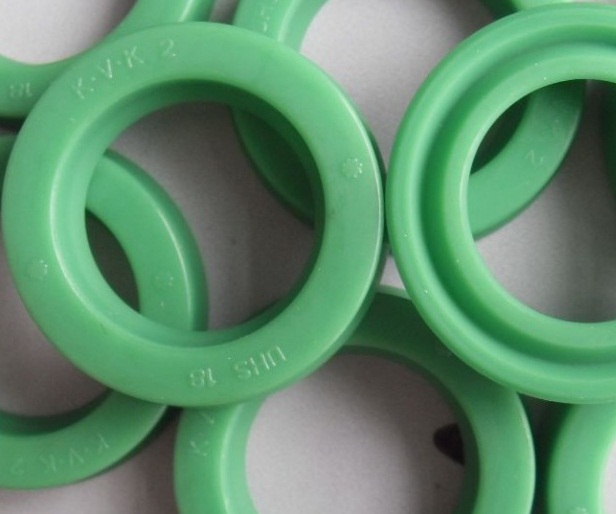 All the UHS Type Seal Ring are quality guaranteed. We are China Origin Factory of UHS Type Seal For Hydraulic Cylinder. If you have any question, please feel free to contact us.